Water damage? We can fix it! Call now! 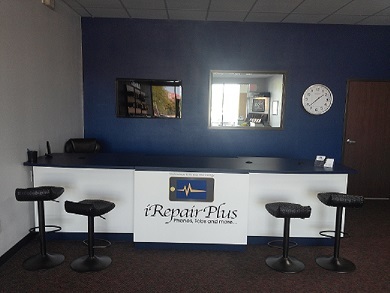 With years of experience, iRepairPlus - Scottsdale is your one-stop shop for all your electronic repair needs. Our quality customer service will leave all repairs with a 90 day guarantee. 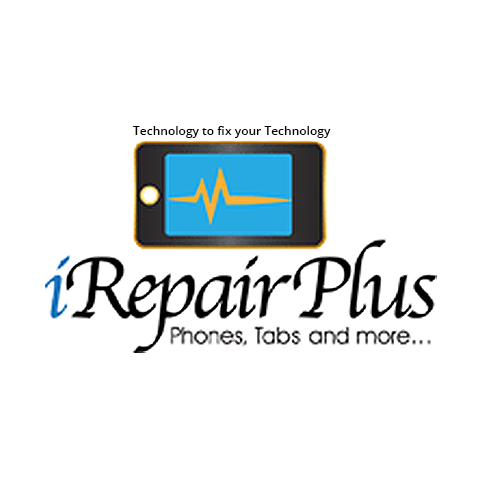 Our services include: cell phone repair, iPad repair, iPod repair, phone screen repair, computer and laptop repair, virus removal, water damage repair, gaming system repair and much more! We also offer same day repairs on some devices. 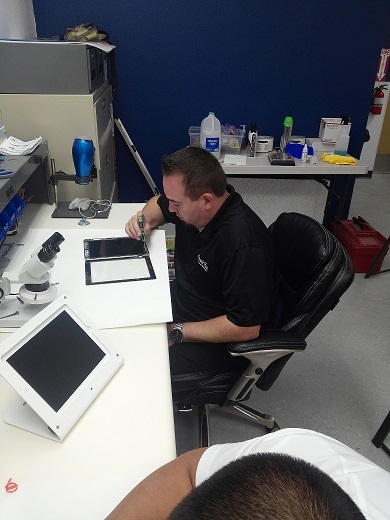 Let our experts bring your device back to life! Stop in today or give us a call for more information! 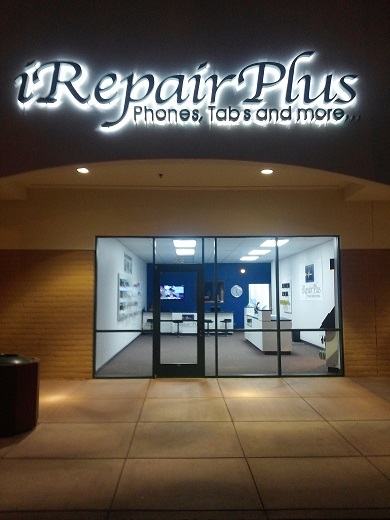 Currently there are no reviews for ' iRepairPlus - Scottsdale '.